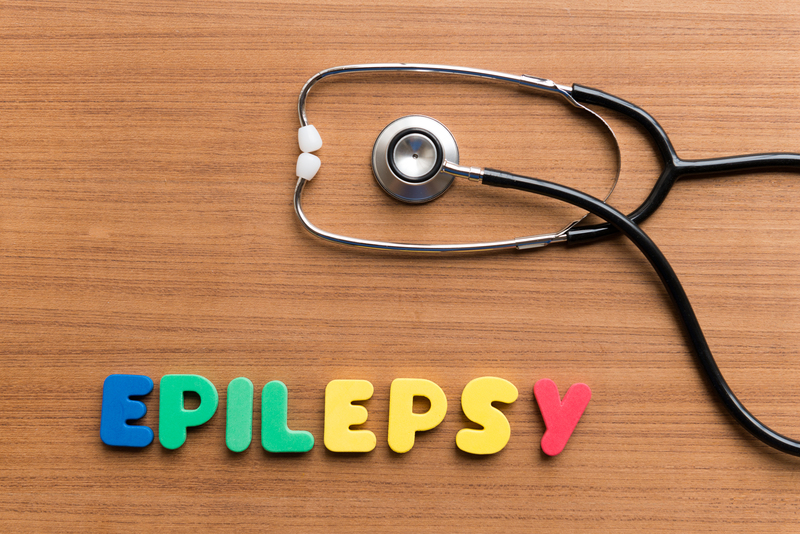 Over a lifetime, 1 in 26 people will be diagnosed with epilepsy. 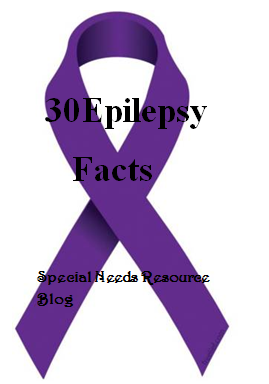 More than 30% of people with epilepsy will experience generalized seizures. When providing first aid for seizures, try to keep calm and make sure the person having the seizure is comfortable and safe from harm. The person has a seizure back- to- back. 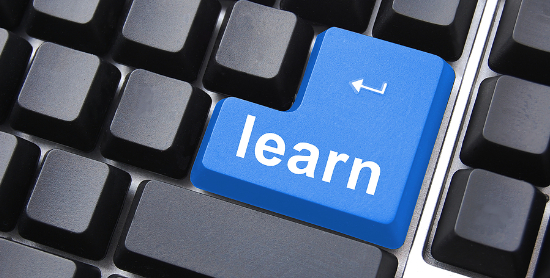 In an article for the Indiana Resource Center for Autism, author Kristie Brown Lofland notes that children with ASD are visual learners, which means technology can be a valuable tool in the learning process. “Technology just makes visual images more accessible to the individual with ASD. Computer graphics capture and maintain their attention,” Lofland writes. Click here to read the rest of the story. Many adults and parents who live with ADHD use strategies that they’ve devised themselves, modified and refined. These tips don’t appear in articles about ADHD, but they work beautifully. What works for you may not work for someone else. Click here to read the rest of the article. 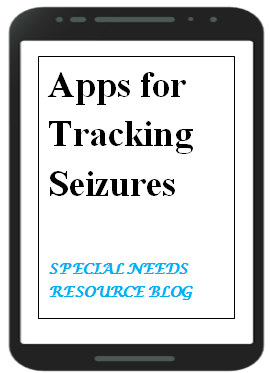 Seizure apps are available on both iTunes and Android which journals seizure episodes. This allows people with epilepsy and parents to keep an accurate record of seizure occurrences. Most apps include the following features. All of the apps below are free, You will just need to download onto your phone. For the first time, researchers say they have evidence that parent-led intervention for young kids with autism continues to yield gains several years later. Children who participated in an intervention between the ages of 2 and 4 displayed less severe symptoms six years later, exhibiting fewer repetitive behaviors and better social communication, according to findings published this week in the journal The Lancet. Click here to read the rest of the story.